Get ready for a super informative episode! 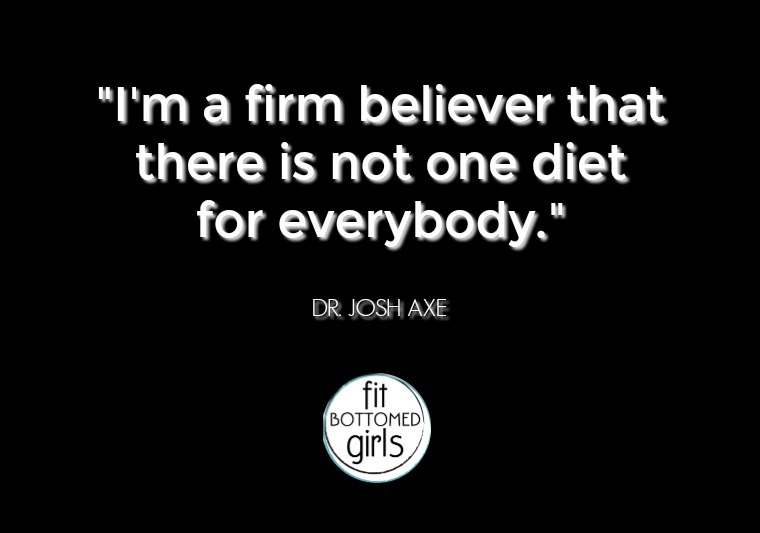 Dr. Josh Axe is a certified doctor of natural medicine, a clinical nutritionist, a chiropractic physician and best-selling author with a passion to help people get well by using food as medicine. He recently authored Eat Dirt and Essential Oils: Ancient Medicine and operates one of the world’s most visited natural health websites at DrAxe.com. We chatted with Dr. Axe about everything from functional medicine to adrenal fatigue to what his favorite essential oils are (hint — he never leaves home without his top pick!). Plus, he talks about his daily “spiritual triathlon,” favorite workouts and so much more. Oh, and did you guys notice our new podcast sponsor? Yay, VARIDESK! Be sure to head on over to their site now to see all the cool active workspace goodies they offer. It’s seriously work- and life-changing! Get the episode with with Dr. Axe here or below! This is a great episode with Dr. Axe. 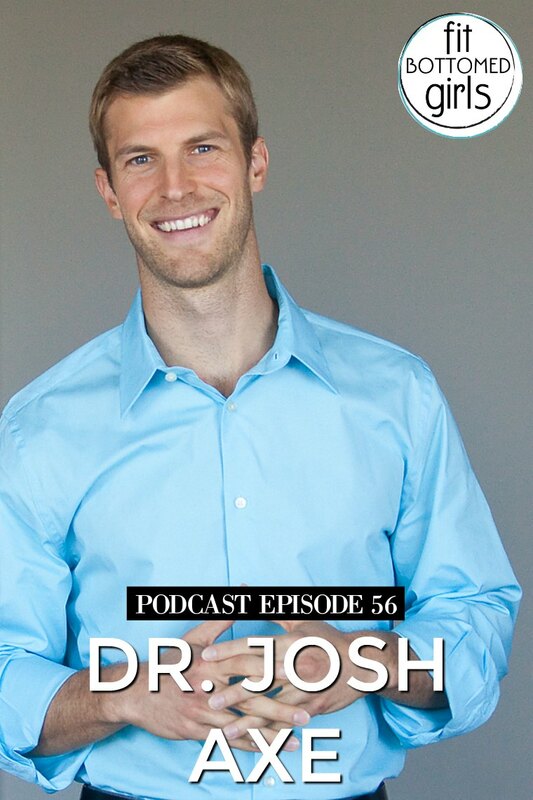 It’s so informative and engaging that makes me want to learn more about overall health. I look forward to more informative discussions with Dr. Axe on this show. Thank you for sharing the podcast! 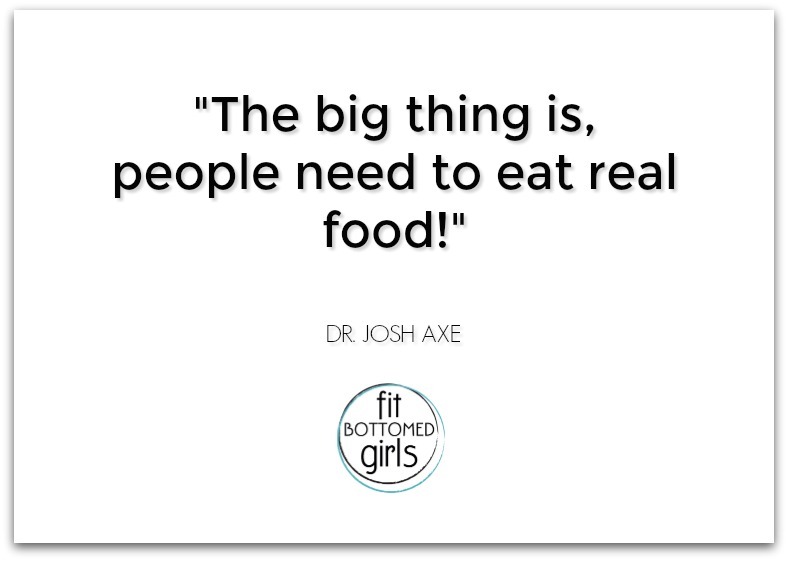 I really like the quotes especially the people need to eat real food. 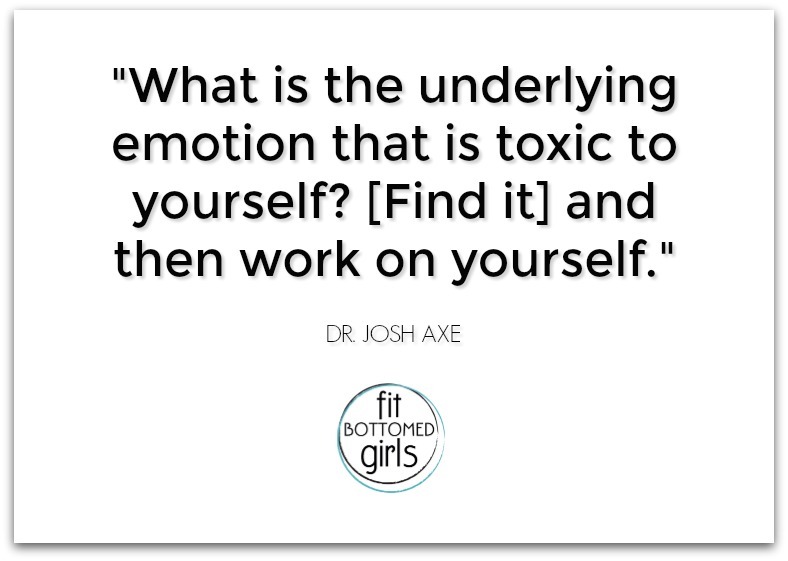 I think that one of the underlying emotion that is toxic to ourselves is that we care too much about what other people will say about us instead of focusing on what makes us happy and doing what we think is best for ourselves because in the long run, it is us who is responsible for our own happiness. Thanks for featuring Dr. Axe. He really talks a lot of sense. I hope to catch more of his interviews in the future.